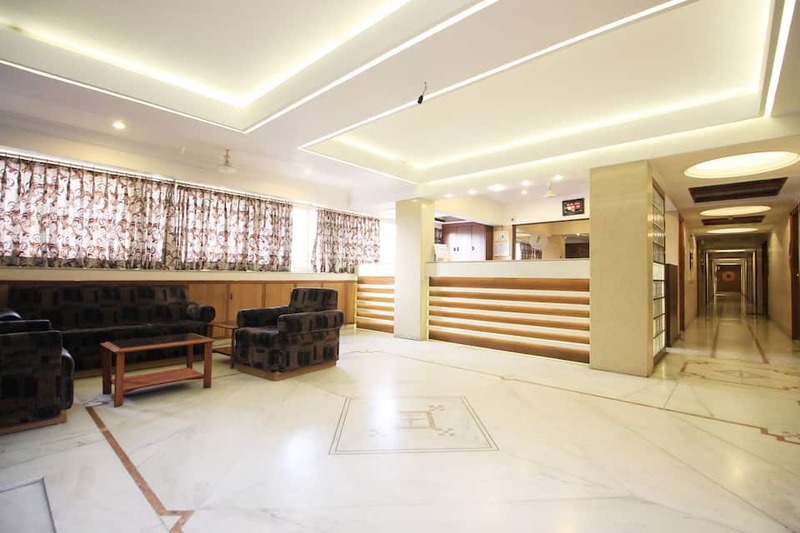 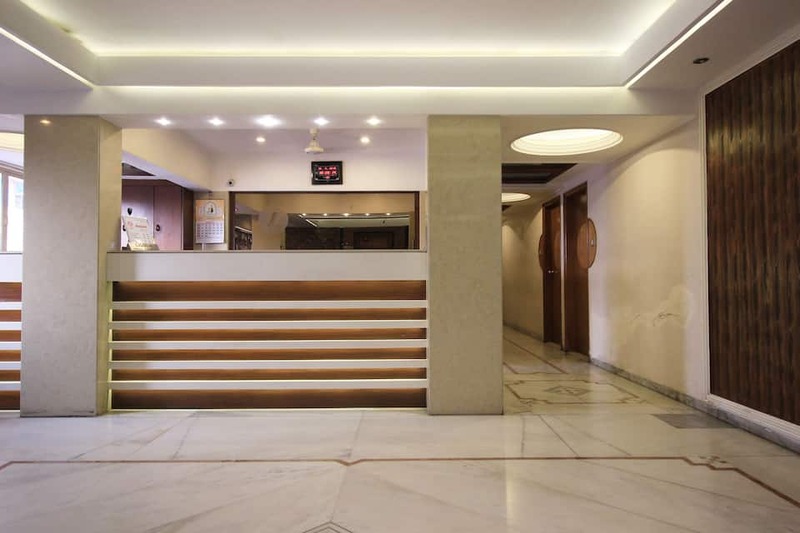 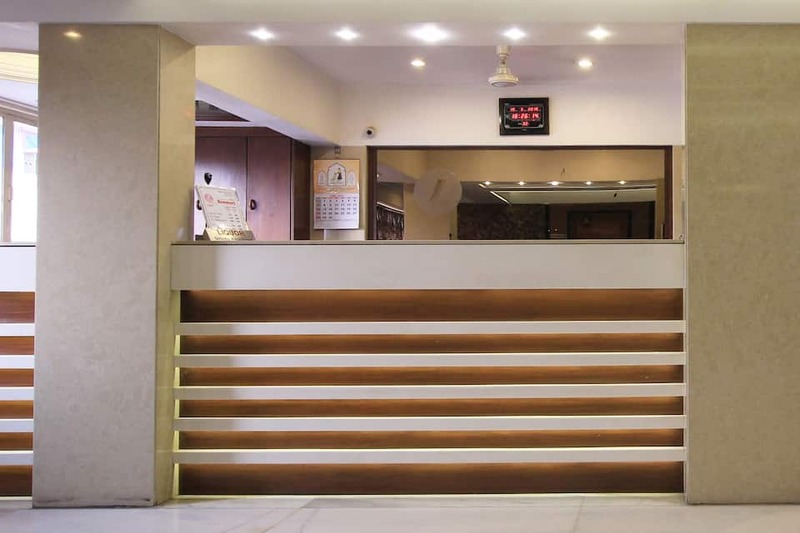 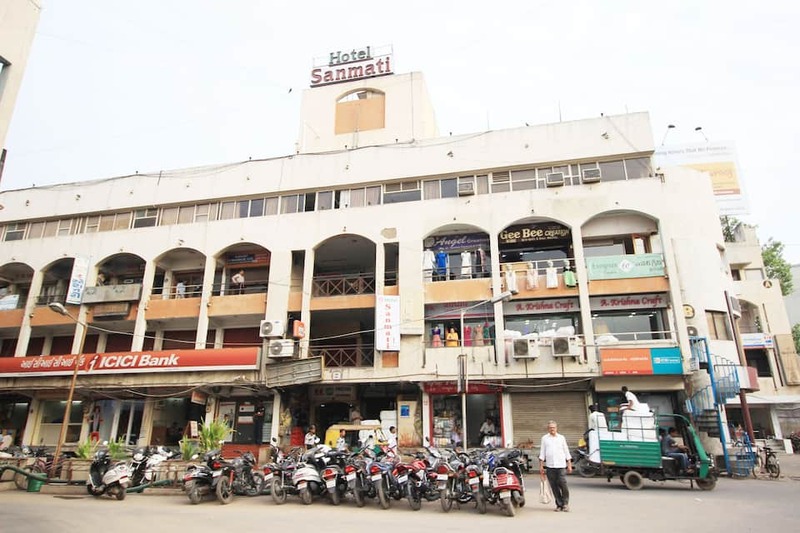 Hotel Sanmati is situated 3 km from Ahmedabad Junction and 8 km away from Sabarmati Ashram. 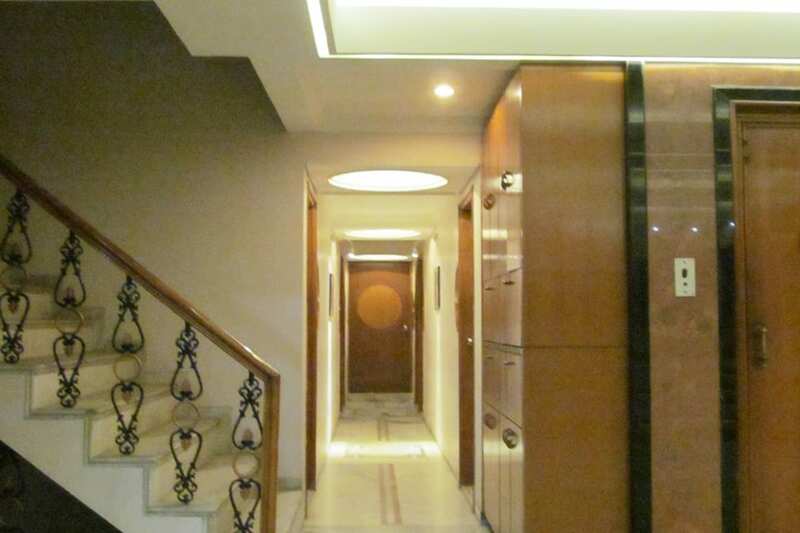 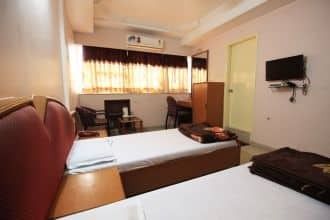 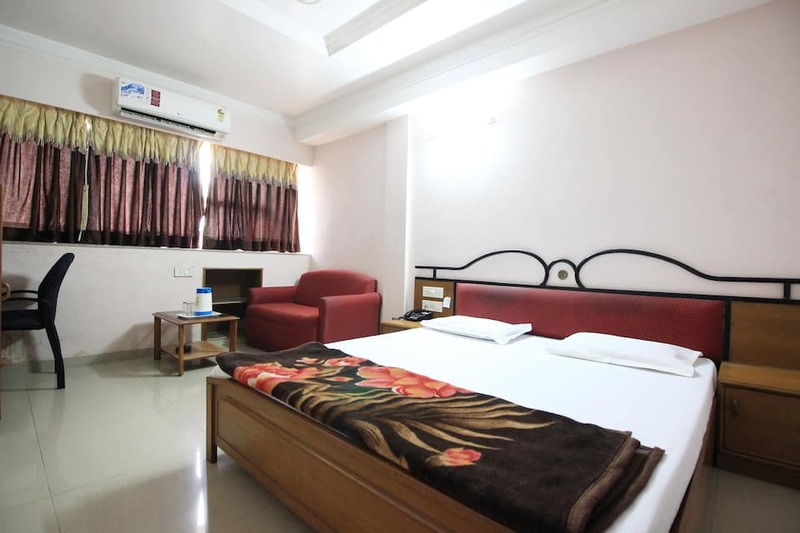 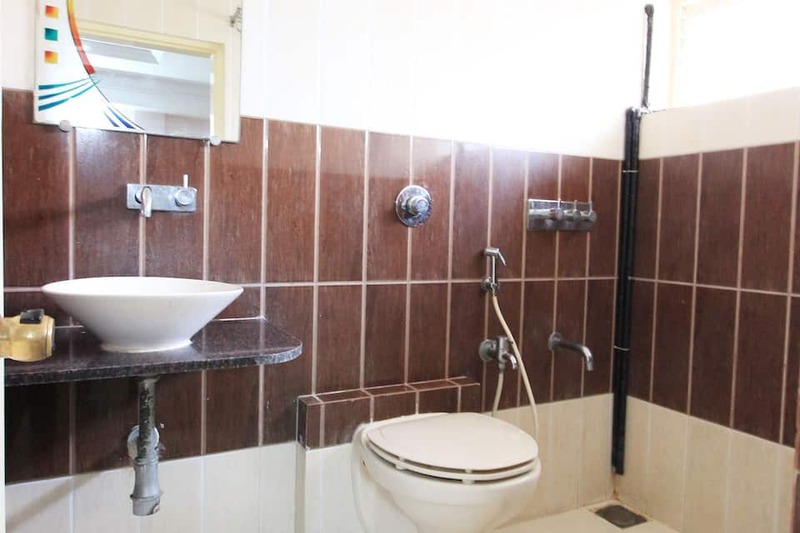 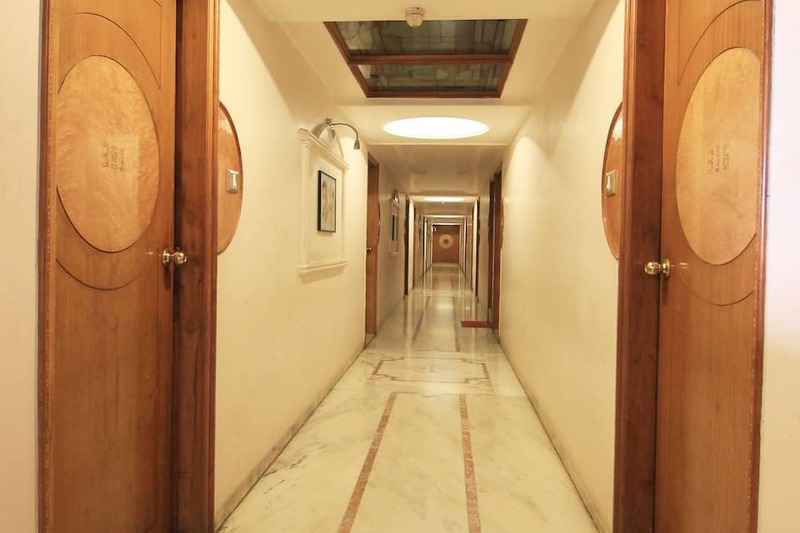 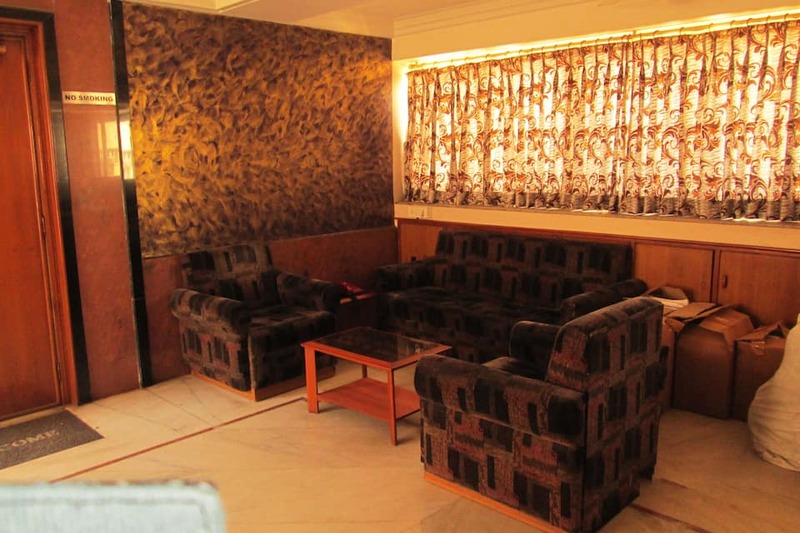 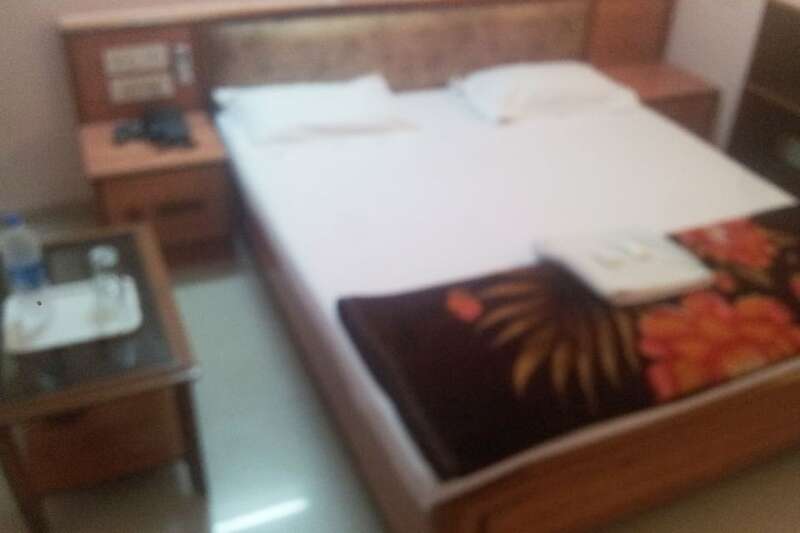 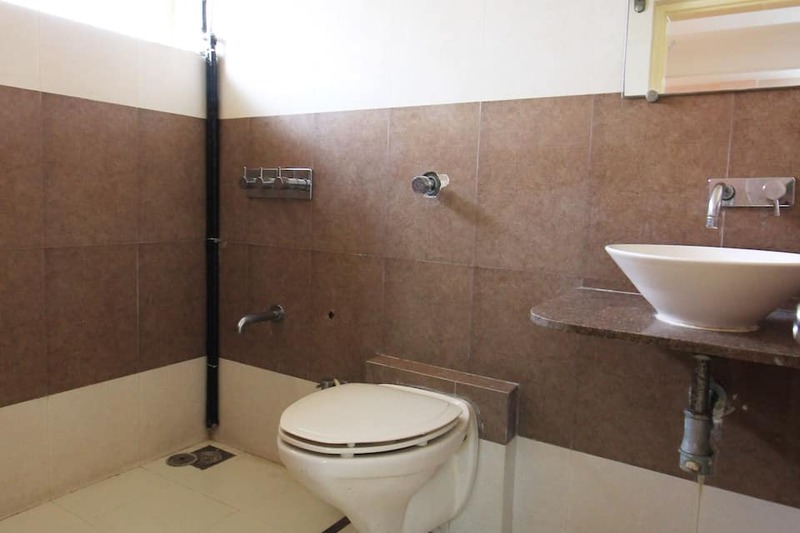 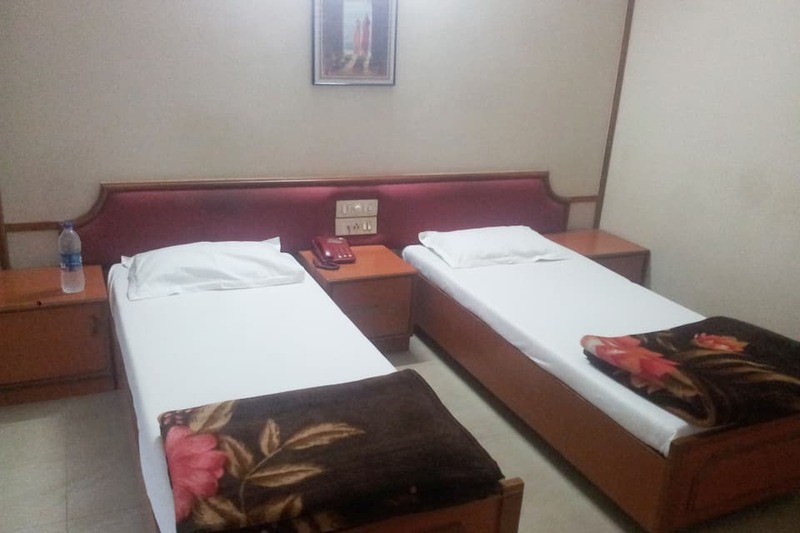 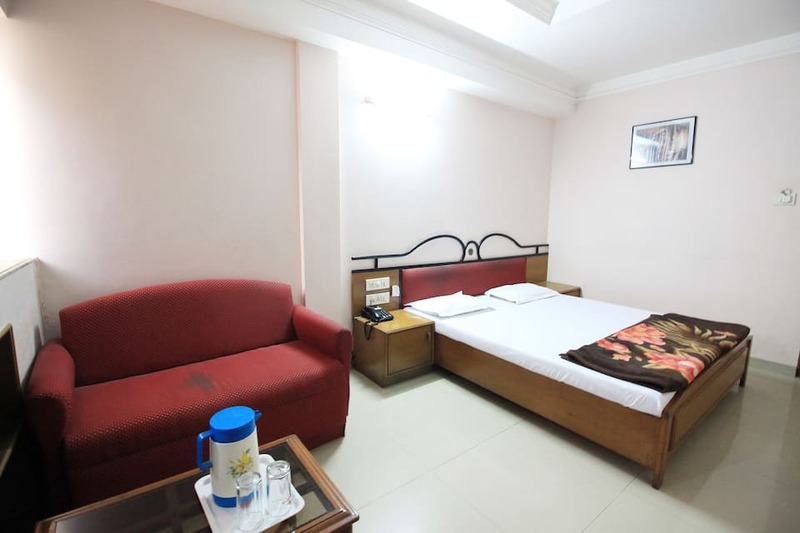 Offering in room amenities such as TV, closet, AC, telephone and attached bathroom with hot/cold water supply, this Ahmedabad accommodation houses 22 rooms.Services such as laundry and wake-up call are provided to its guests. 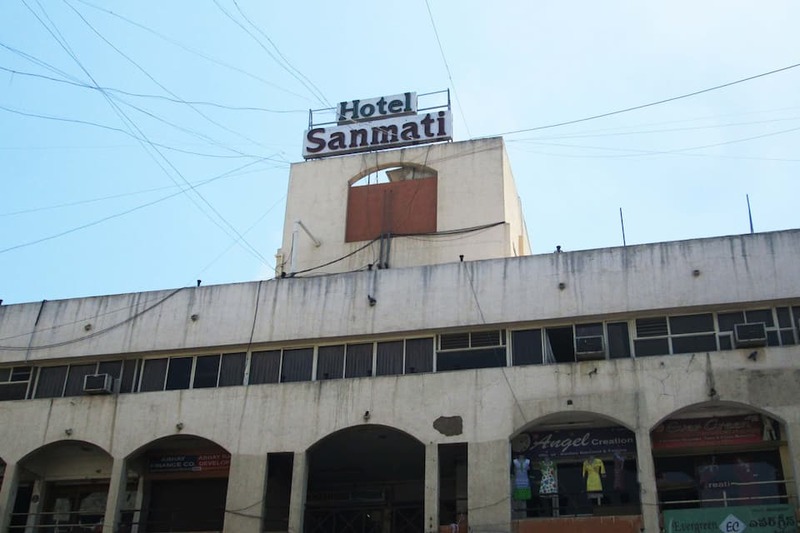 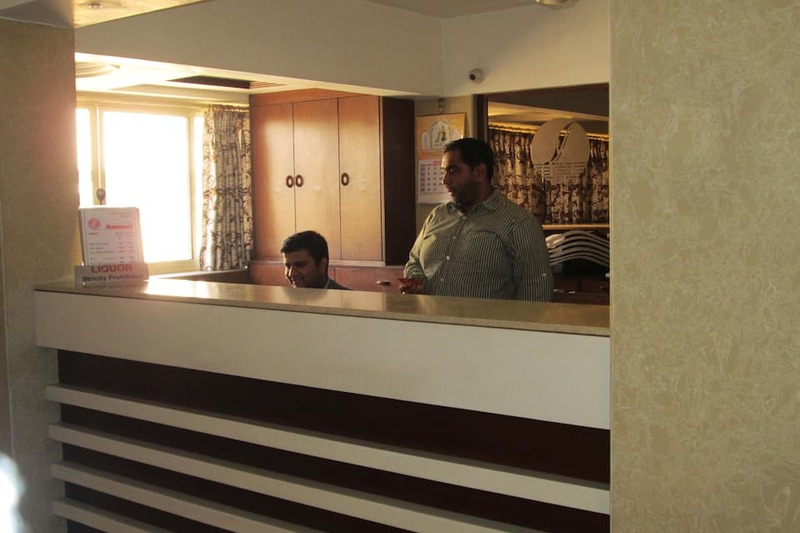 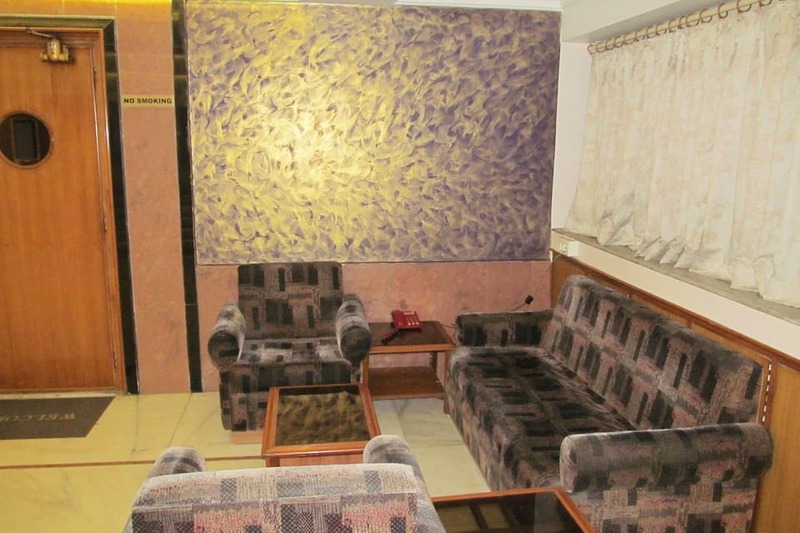 Parking area and travel counter facility are also available at Hotel Sanmati. 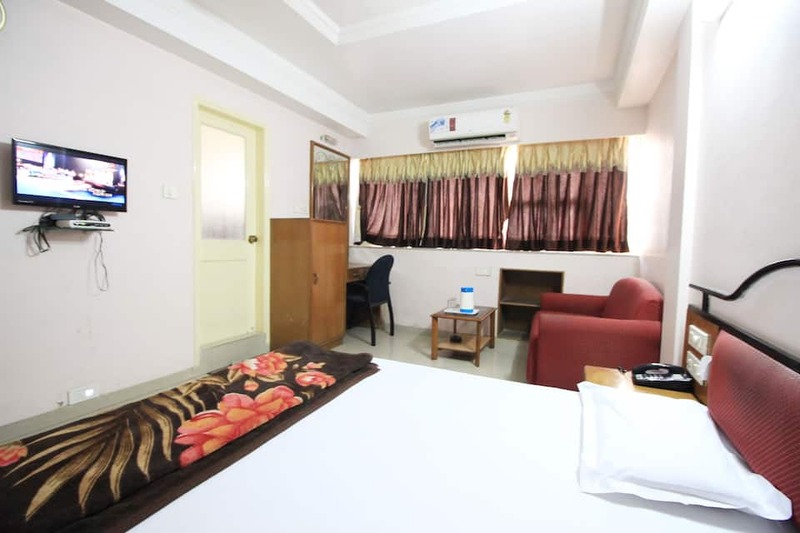 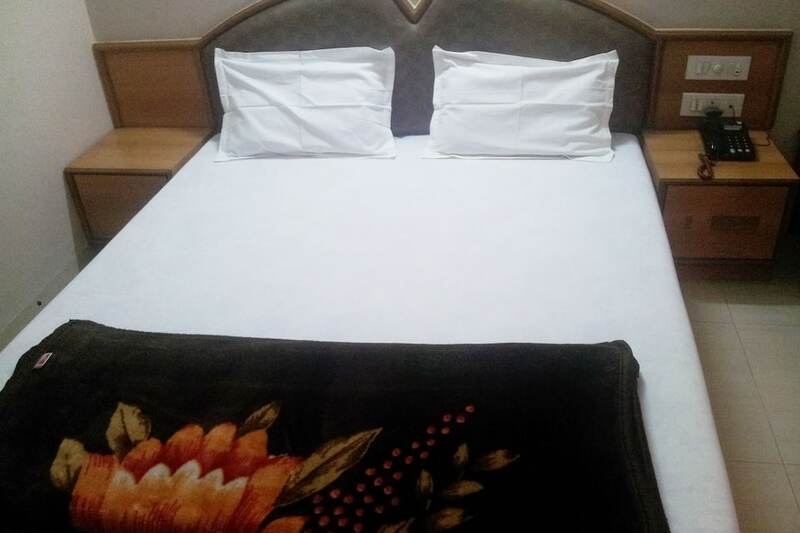 This Ahmedabad accommodation can also be reached through Kalupur Railway Station (0.8 km), Gandhigram Railway Station (4 km) and Sarangpur Bus Depot (0.5 km). 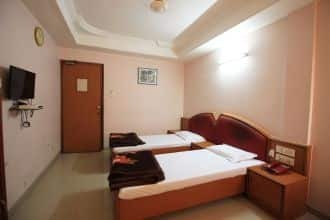 Places worth a visit are Teen Darwaja (2 km) and Vastrapur Lake (9 km).